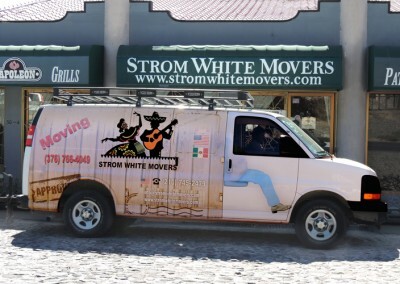 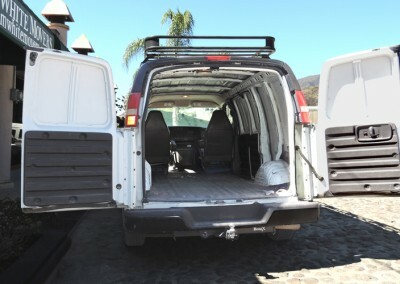 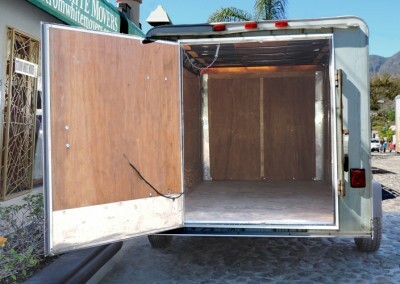 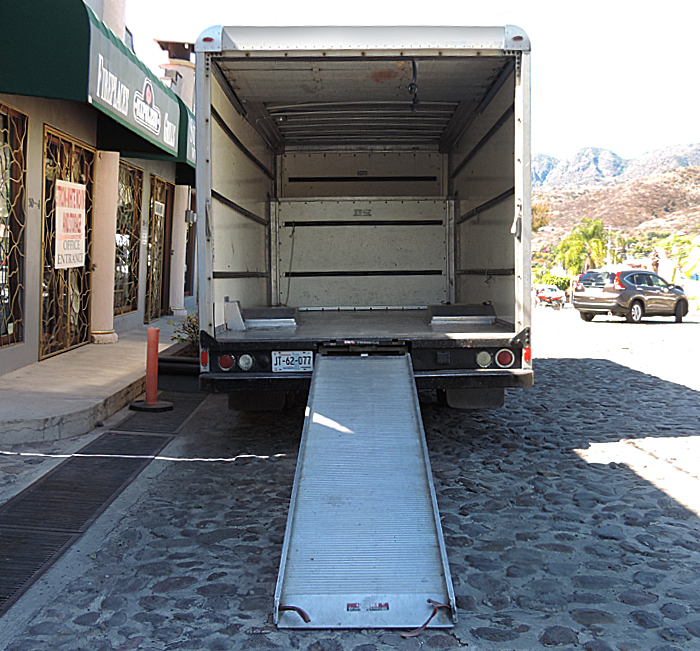 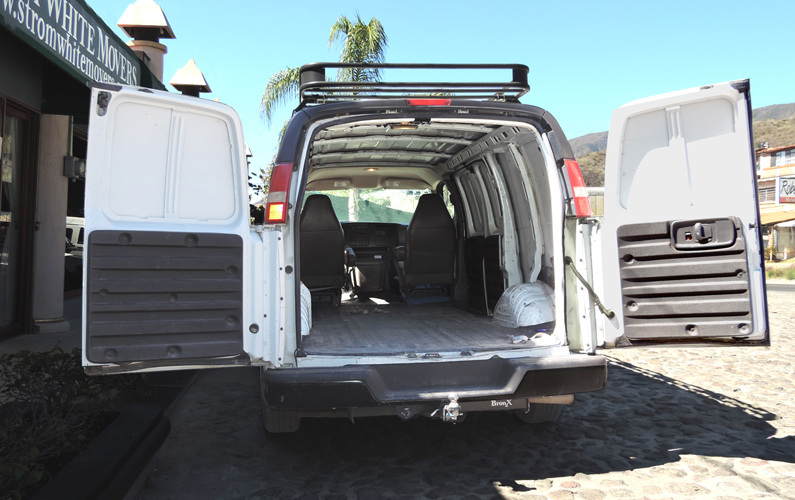 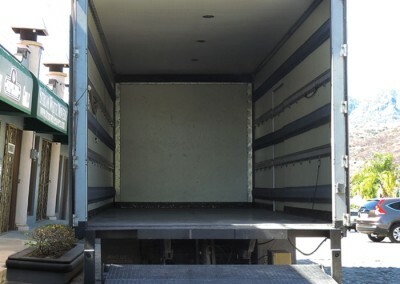 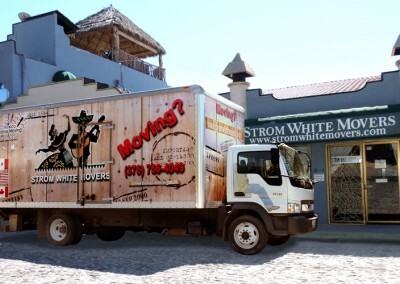 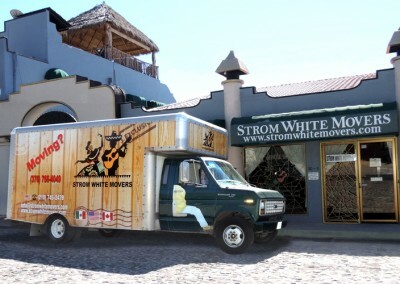 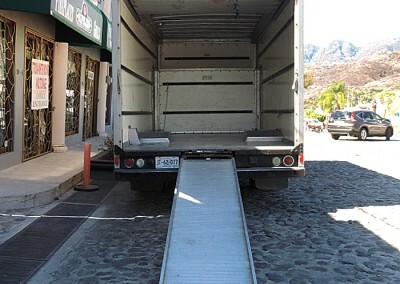 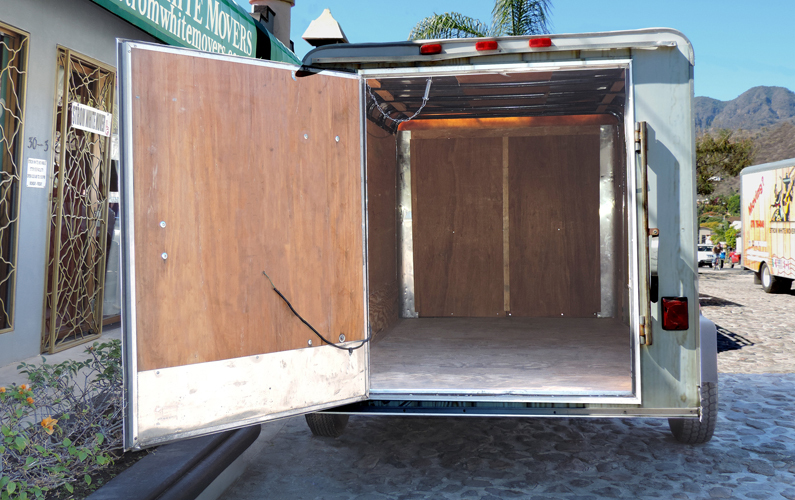 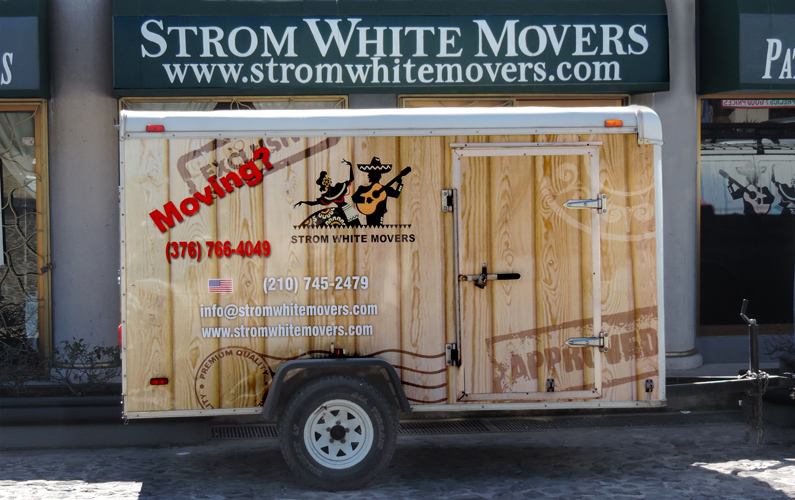 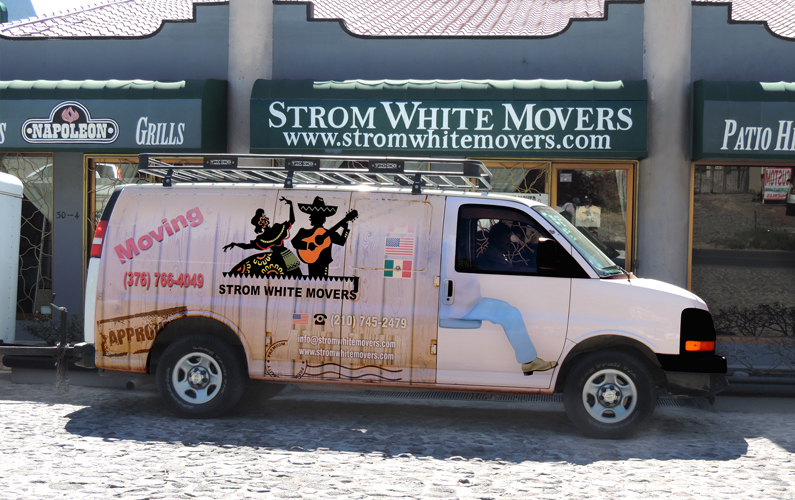 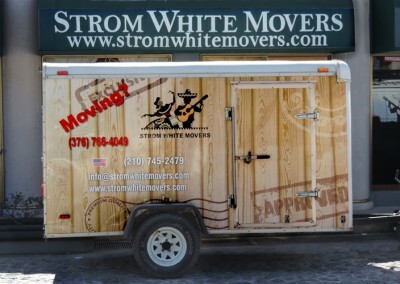 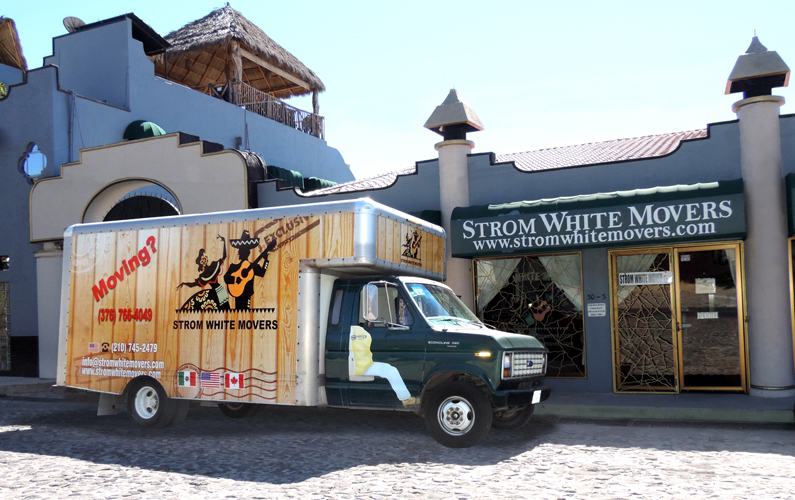 Strom White Movers conducts a wide range of local moving services. 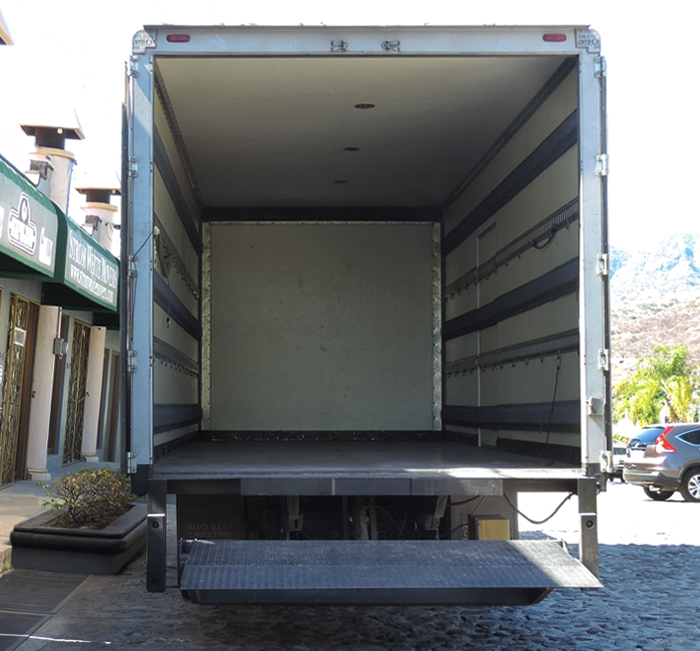 With a fleet of trucks from 1 to 12 tons, big or small we can handle them all. 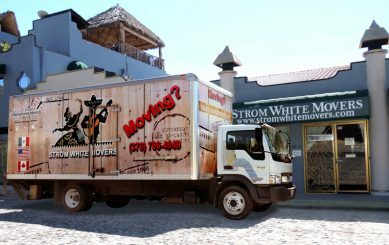 Please see out fleet pictures and local moving rate sheet below.